Since J.J. Abrams moved across the universe to direct “Star Wars: The Force Awakens,” Star Trek producers hired “Fast & Furious” director Justin Lin to take over the franchise. 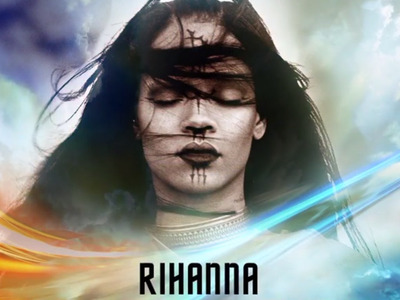 They’re also throwing in a new Rihanna song as a bonus. “Star Trek Beyond” will be in theatres on July 22. It stars Idris Elba, Chris Pine, Simon Pegg, Zachary Quinto, Zoe Saldana, and Anton Yelchin, in one of his last roles.